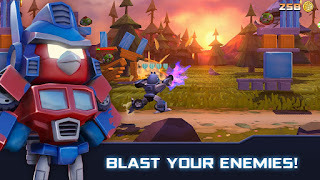 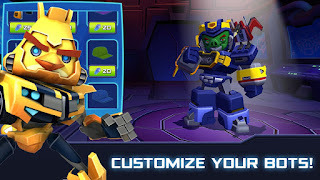 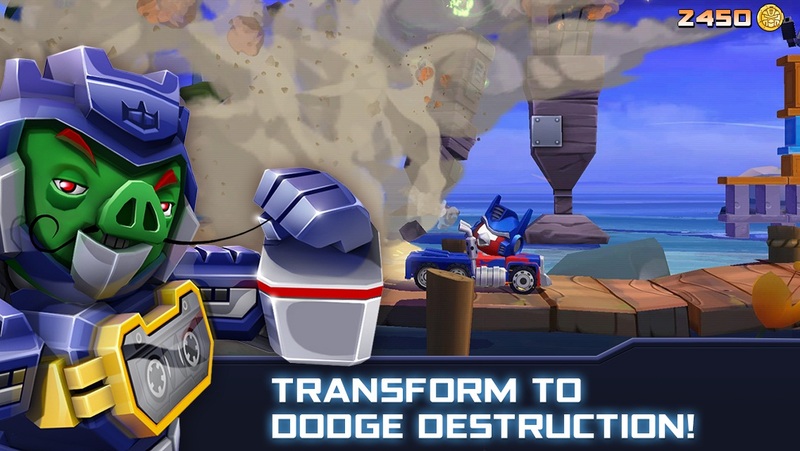 Angry Birds and Transformers collide in this action-packed, 3D shoot �em up adventure! 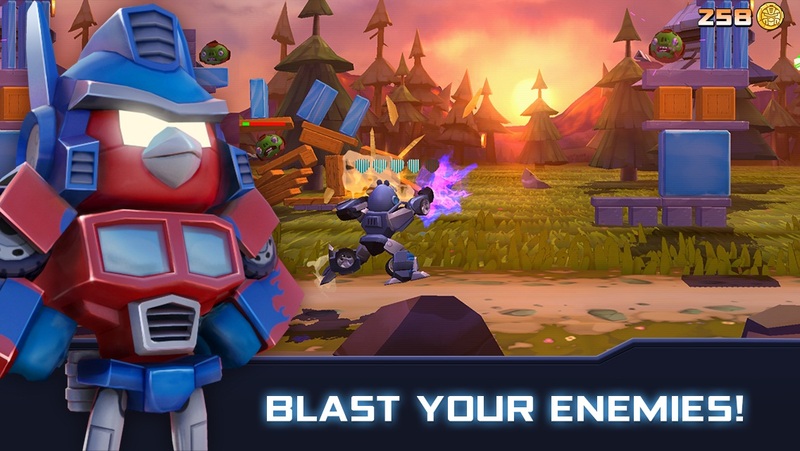 The EggSpark has transformed the eggs into crazed robots who are destroying Piggy Island, but who can stop them?! Autobirds, ROLL OUT!